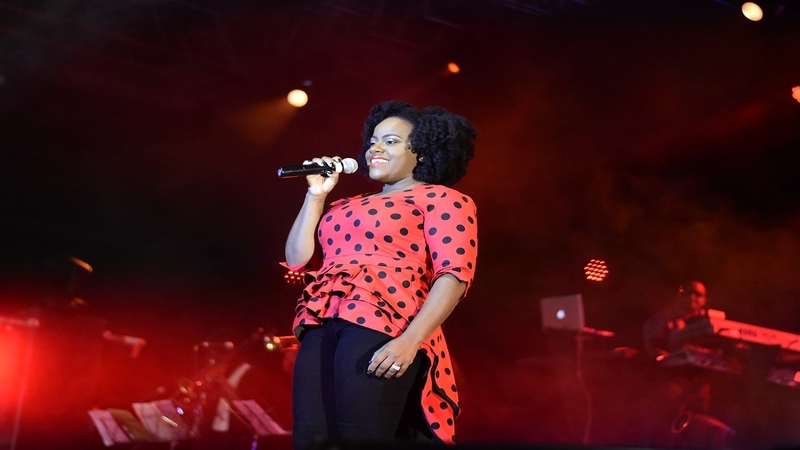 Reggae star Etana achieved her second number one on the Billboard Reggae Album Chart last week as her fifth studio effort, 'Reggae Forever', moved from five to the top spot. "I am just grateful to all my fans who bought the album. To everyone who’s been listening, thank you. It’s great to see my first independent album distributed by Tads Records gain such love and appreciation. I’m grateful to all the people I worked with on the album from production, to mixing and mastering and even the artwork which helps to complete the story. Thank you. I love you unconditionally," she told Loop Jamaica reporter Claude Mills. 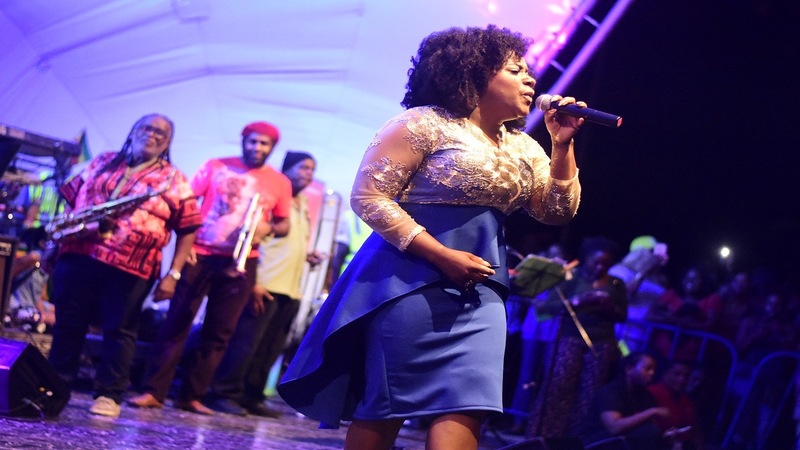 This achievement makes her the first female artiste from Jamaica to have back-to-back albums hit the top spot on the chart. Her previous album 'I Rise' also hit number one in 2014. This is her first executively produced independent album distributed by Tad's Record. The reggae singer is presently on tour in Arizona, opening for Hawaiian reggae sensation J Boog. The 14-track set has songs produced by Freemind Music, J Vibe Productions, Rymshot Productions, Kirkledove, Royal Roots Band and Dorian Green. 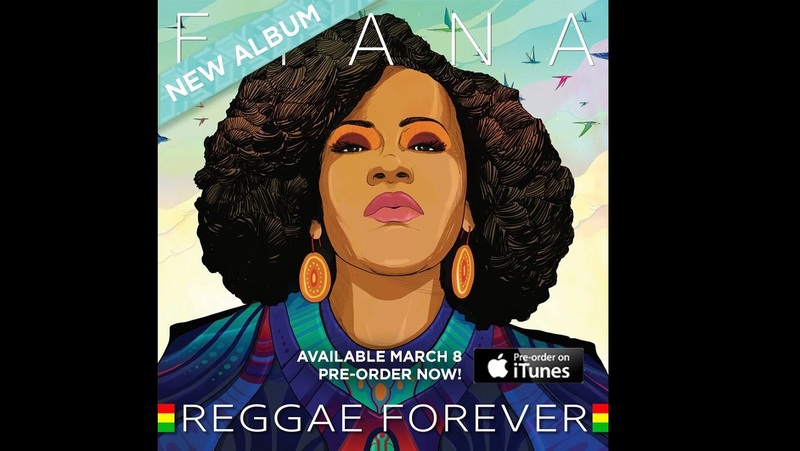 Reggae Forever's songs include Spread Love, Fighting for Nothing, You're The One, My Man and Good Enough. (number 12 in 2008); Free Expressions (number 11 in 2011); and Better Tomorrow (number nine in 2013).